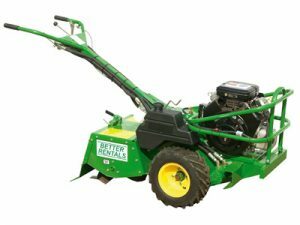 From a rotary hoe or turf cutter for a new lawn to a corer, aerator or mower to rejuvenate or maintain an existing area of grass we hire all the machines you could need for a great expanse of natural grass. 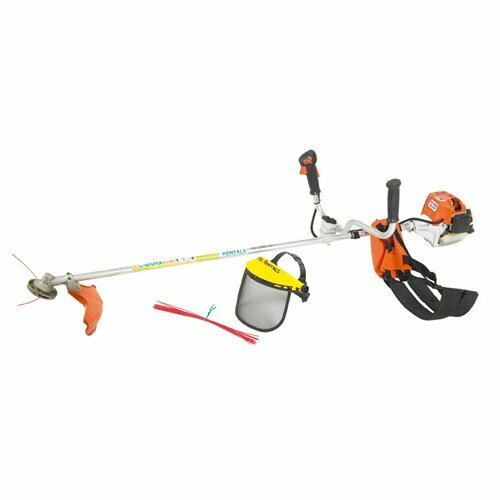 Heavy duty brush cutter with cord or blade. 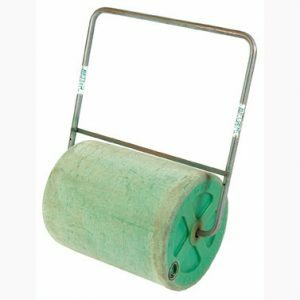 Hire a light weight plastic roller which becomes heavy roller when you fill it with water. 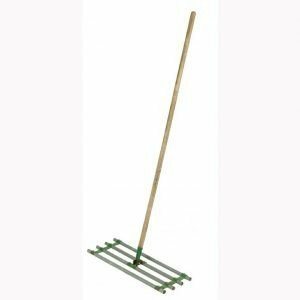 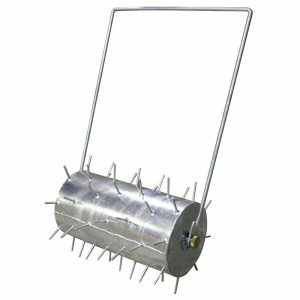 Poke holes in your lawn to help aerate and get water to the roots with this low tech – but quite effective – roller. 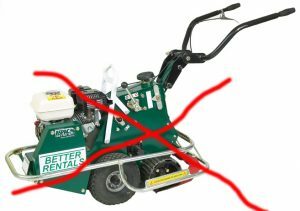 We don’t hire Turf Cutters. 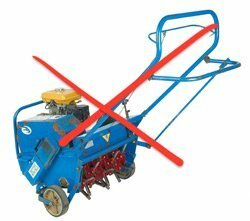 Have a look here and find out why. 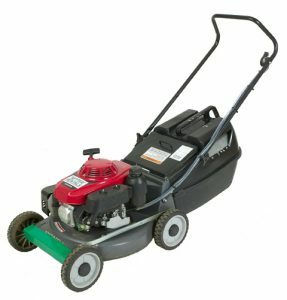 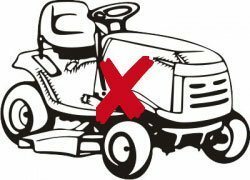 We don't hire ride on mowers – have a look to find out why.